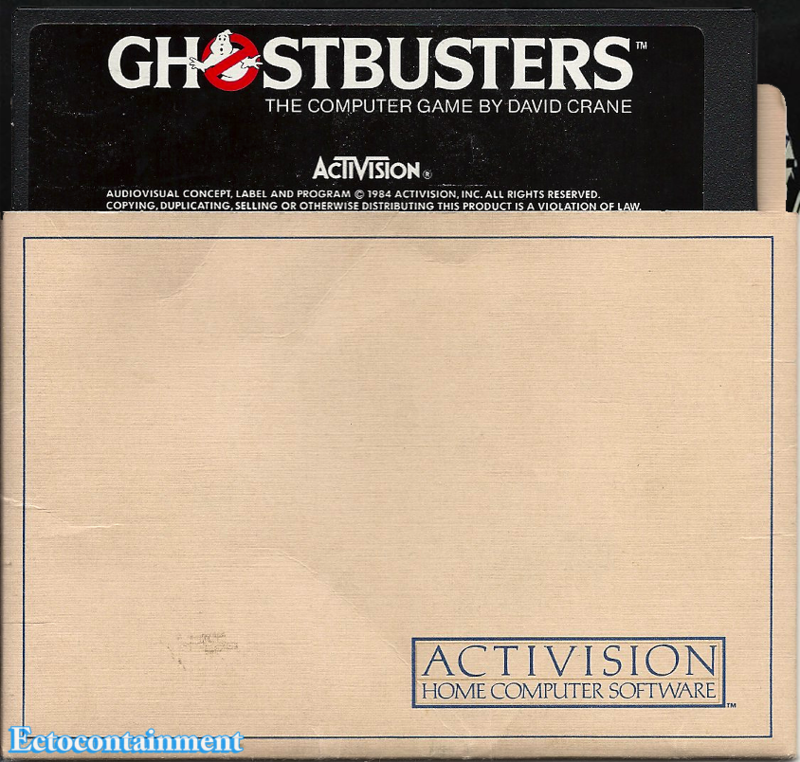 On February 22, 2010 Nicholszz started a thread at Ghostbusters Fans about the Commodore 64 version of Ghostbusters, created by David Crane for the game company Activison. 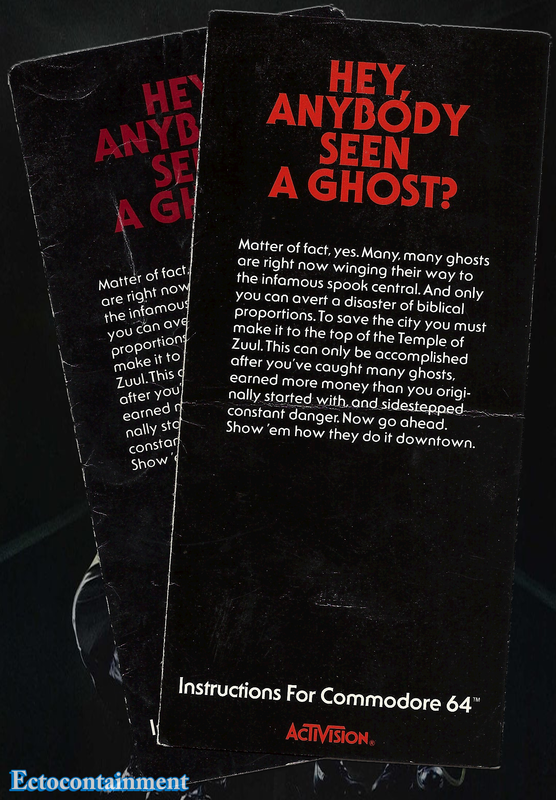 Two days later, Ectofiend666 asked if anyone had scans of the instructions. More then three years later, Alex Newborn brought the thread back to inform ghostheads he came across his instructions. A fresh discussion about C64 version of Ghostbusters began again. I remembered the original post, at the time I couldn’t contribute about the instructions. 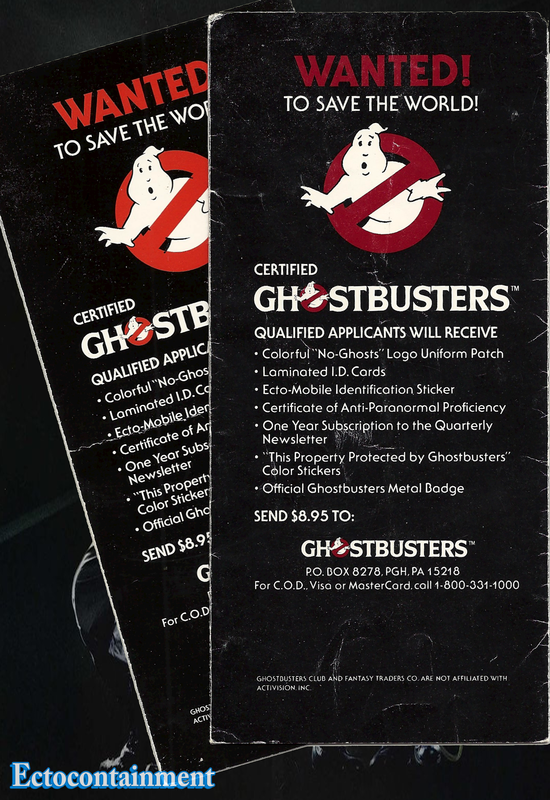 That changed most likely in 2011 when I either bought or won 2 copies of the Commodore 64 version of Ghostbusters. They didn’t have the boxes, both came with the instructions. That was more the reason I wanted them. As I don’t have a way to play the physical 1.44 diskette. I had intended at some point so share the instructions. Once the thread was current again I knew the time was right. 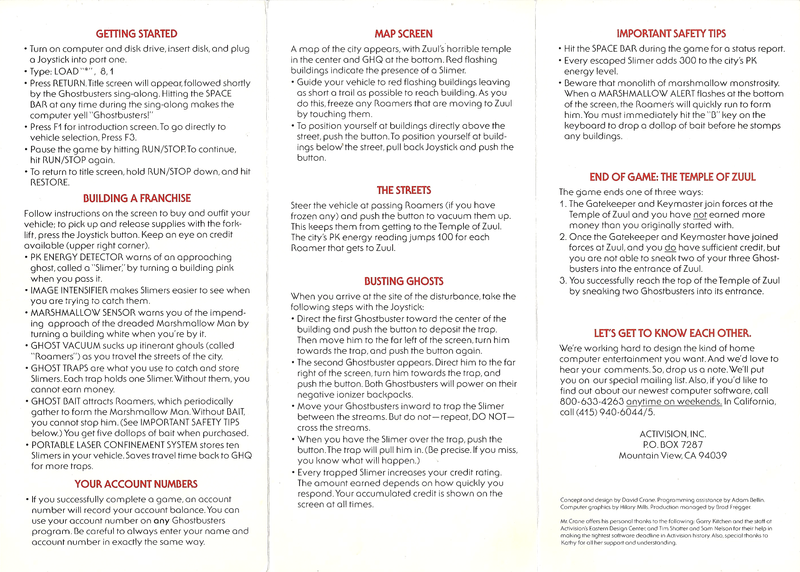 I didn’t share the instructions so much sooner as in my mind I’d like to have a larger content update about Ghostbusters gaming. Today’s update may become apart of its own page in an update during 2048. A bit interestingly the two instructions have both a red and maroon text/logo colors. This may have come from variations with colors used in Ghostbusters. The maroon colors may have also come from a more hand drawn logo and a different print batch. I wanted to show the front and back for comparison. I used the better copy (which happened to be the red graphics) to scan the artwork and instructions. Except for sharpening through my scan software, I haven’t used imaging software to restore the scans like I normally would. 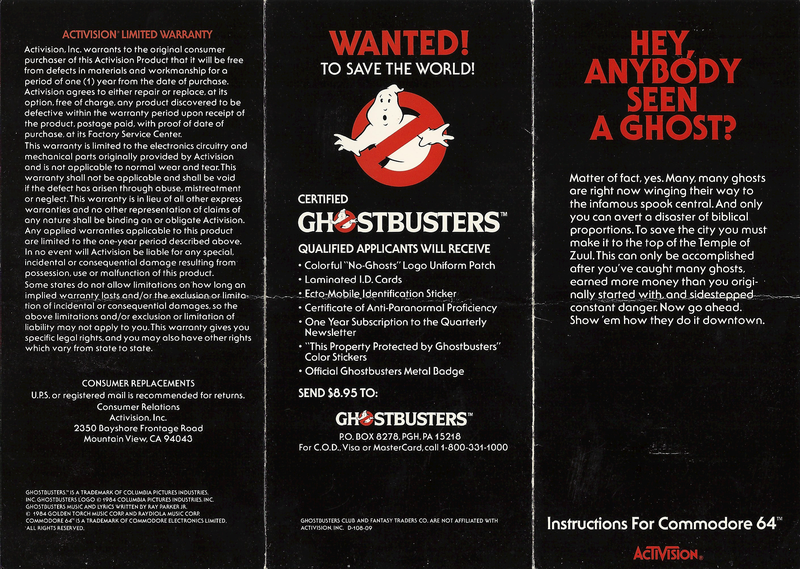 Troy Benjamin (Netsolo) who oversees the Ghostbusters site, Ghostbusters HQ may have an C64 advertisement involving Slimer coming out of a computer screen or TV. If he does, I’ll see about sharing it through Ectocontainment. Physical 1.44 diskette?! You mean 5.25″.